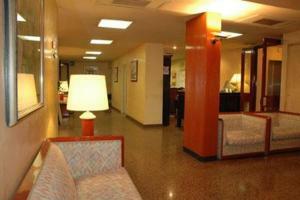 Hotel Mayfair Residence, Rome discount hotels and accommodation. The Mayfair Residence Hotel is situated in the center of Rome 200 mts off Via Veneto and Villa Borghese. We have junior Suite with zona-bed, living-zone, kitchen and bathroom. We have also Suite with bedroom, livingroom kitchen and bathroom. All the apartments are well equipped with safety box, mini-bar, air condition, direct line phone and the garage (at a supplementary charge). View photos, room descriptions and make online reservations at Hotel Mayfair Residence. Save on room prices at Hotel Mayfair Residence, Rome.